Event raises both awareness of breast cancer and funds in support of MaineGeneral's Breast Care Program at the Alfond Center for Health. AUGUSTA — Nearly 900 people came to walk during the 12th annual Walk for Hope on Oct. 17 in Augusta, raising $117,000, and counting. 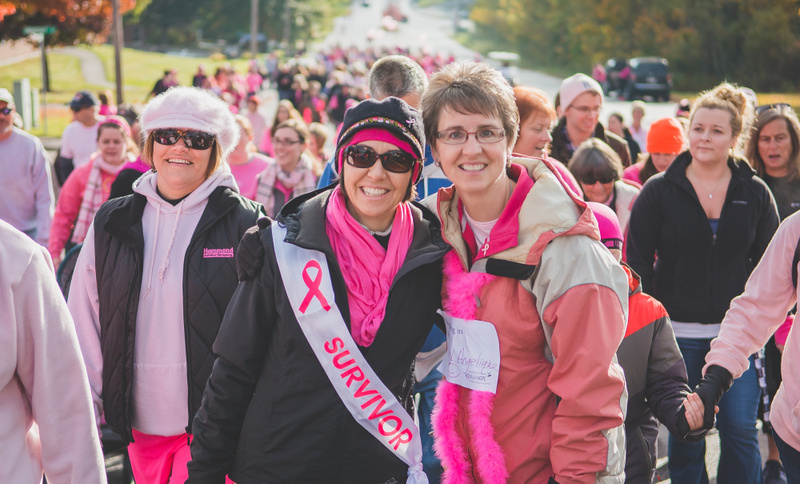 Cancer survivors donned “Survivor” sashes. Some other walkers chose to wear signs of the person or people they were walking for. 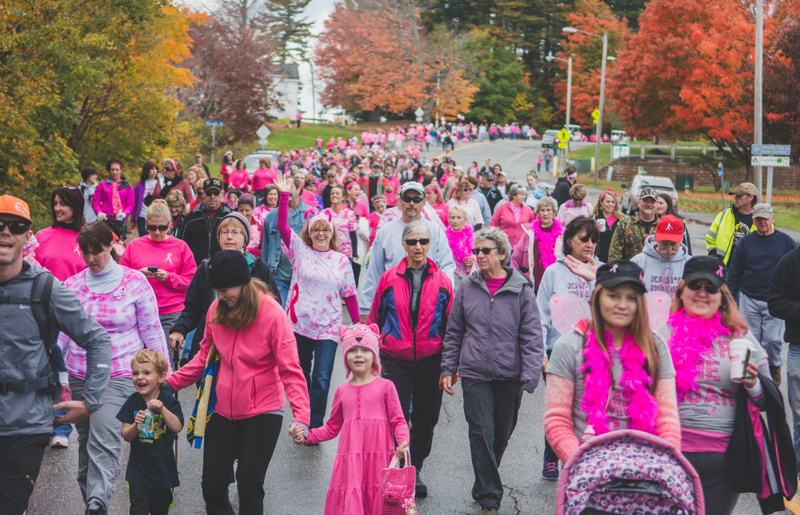 The event raises both awareness of breast cancer and funds in support of MaineGeneral’s Breast Care Program at the Alfond Center for Health, according to a news release from MaineGeneral Health. Each year the walk starts and ends at the Sam’s Club parking lot. About 900 walkers return to the Marketplace. Each year the walk starts and ends at the Sam’s Club parking lot.